Arviointien yhteinen keskiarvo - Pohjautuu 23 arviointiin. The apartment is located in Llancá, which is a lively town even without the tourists, which is a good thing. El Port de la Selva is a traditional fishing village and seaside resort located on the in the natural maritime park Cap de Creus on the Costa Brava. 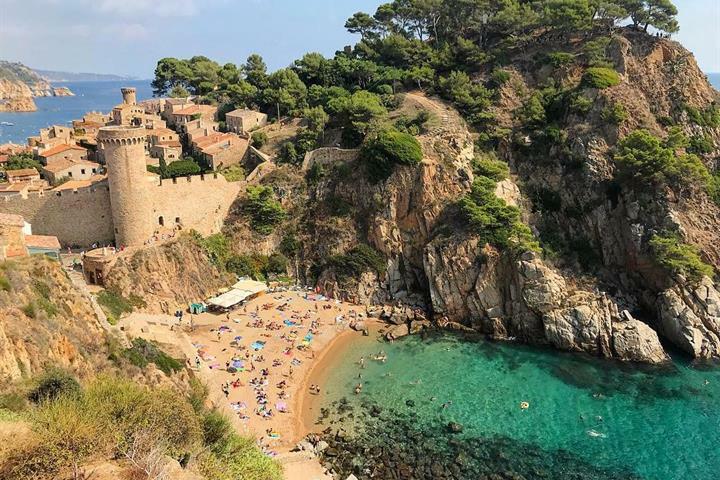 Situated in the province of Girona, Catalonia, El Port de la Selva can be found 75 kilometres from the capital of the province Girona, 79 kilometres from Girona airport and just 20 kilometres from France. Although El Port de la Selva is a tourist destination, its economy does not rely solely on tourism; ensuring visitors can enjoy a traditional holiday in charming surroundings. 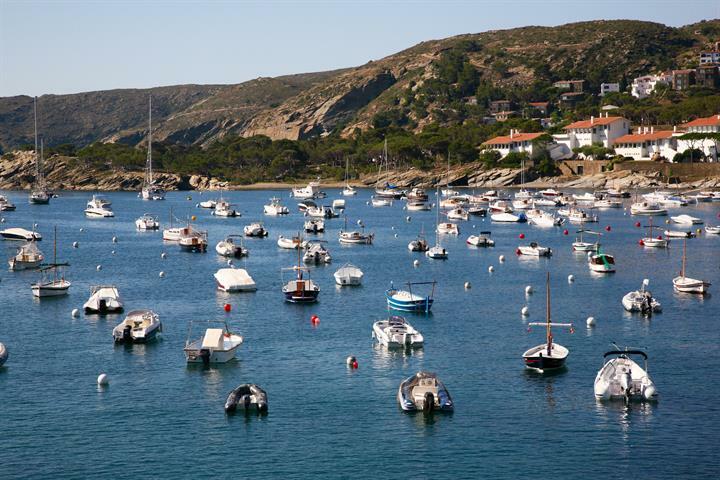 Port de la Selva is situated in a bay, which forms a natural harbour. The town is sheltered by the surrounding mountains, making for a less harsh climate during the winter months. 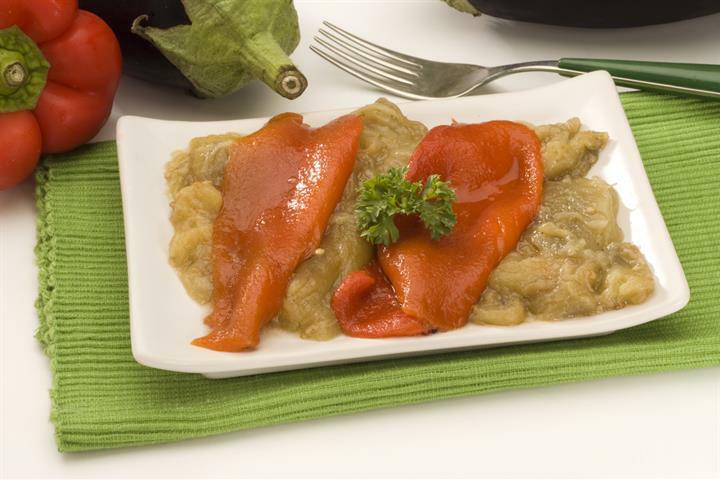 As El Port de la Selva is a traditional working town you will find all the amenities and services you need to make your stay enjoyable and comfortable. There are a good network of shops, bars and restaurants and all within walking distance. Friday is market day in El Port de la Selva. The town itself dates back to the 17th century and although there are new houses and apartments being developed to cater for demand; the town centre has remained untouched, with cobbled streets and tiny white houses, giving the feel of a typical fishing village. 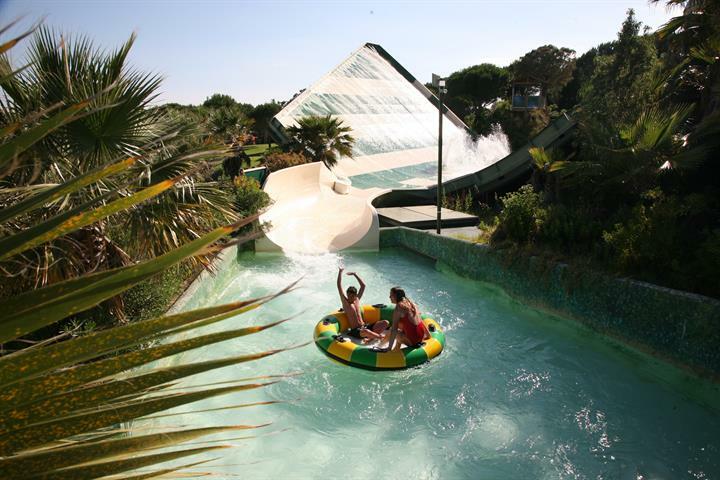 The natural bay is especially popular with windsurfers, the golden sweep of sand is clean and ideal for families. 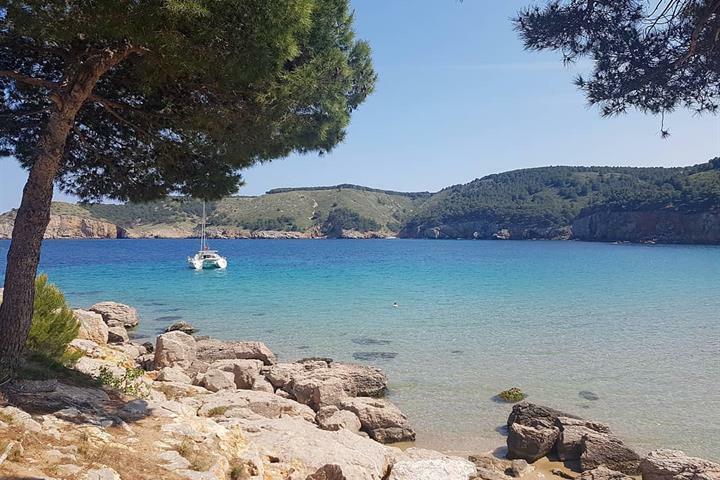 A short distance is away is the charming bay ‘Cala Tamariu’. 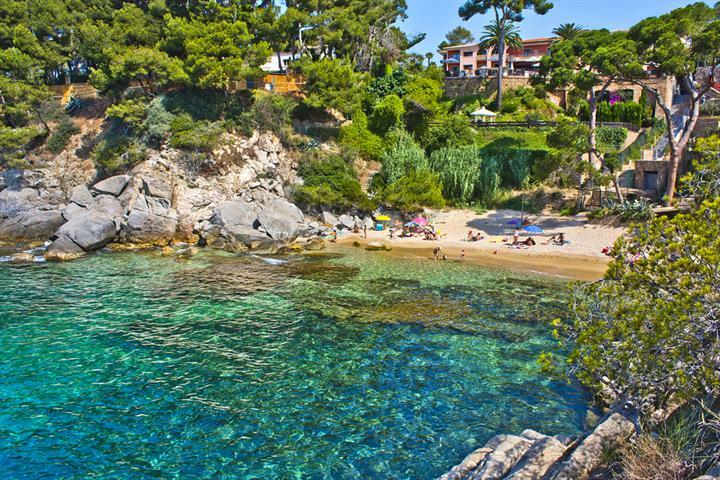 All along the stretch of coastline known as the Costa Brava, you find beautiful pine clad hillsides, which dip down into crystal clear clear turquoise seas. You could visit a different bay (cala) every day if you wished. Although El Port de la Selva is a relatively small town, public transport in the area is good. There is a local ferry that leaves from fishing port, the train station is 8 kilometres outside of town and will take you into Barcelona and the AP-7 motorway which passes town goes from Barcelona to Perpignan in France. Close by you can visit famous Dali Museum in Figueres, or the house of Salvador Dali in Portlligat. The Sant Pere de Rodes monastery, which is found between El Port de la Selva and Llanca, is said to be the most important Roman era monument in Catalonia. The capital of the province, the city of Girona, is an absolutely wonderful city steeped in history and tradition. Aside from enjoying local life, the beaches and eating lots of wonderful seafood. El Port de la Selva is an ideal destination for holidaymakers looking for a more active holiday. For water sports enthusiasts there is the opportunity to partake in fishing, sailing, kayaking, windsurfing, water skiing, diving and more. If you like your feet planted firmly on the ground then you can enjoy hiking, tennis, mountain trail routes, and cycling. There are numerous routes and footpaths, which will take you into some of the most beautiful natural spots. Plus you will be sure to stumble some historical sites from the megalithic and medieval eras. 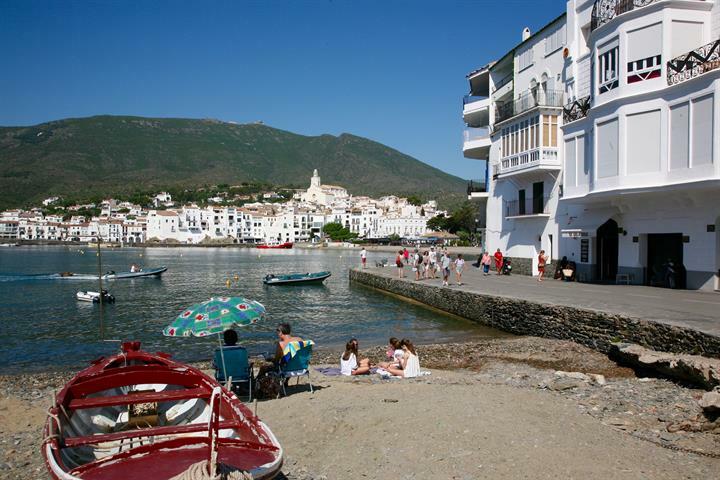 El Port de la Selva enjoys hot summers, which are cooled by gentle sea breezes. The autumn and winter months, although not as warm as the more southerly ‘Costas’, still offer generally pleasant and mild conditions. Breathtakingly beautiful area with lots of different attractions be it water sports, gastronomy (including wine), history or culture. The Appartement was in Llança, not in Port de la Selva. Le town is Lancia, small town with nice coves. Die Wohnung ist in Llanca. Petite ville agréable , calme au mois de juin et disposant de toutes les commodités. In Port de la Selva is niet veel te doen. Het naastgelegen Llanca is wat dat betreft aantrekkelijker. Wij zijn al vele malen aan de Costa Brava geweest, zowel in voor-als najaar en in de zomer. Met name de streek rondom Port de la Selva en LLanca, als ook het gebied rondom Begur zijn echte aanraders voor mensen die van kleine baaitjes houden. Inherent hieraan zijn wel de kiezelstranden. 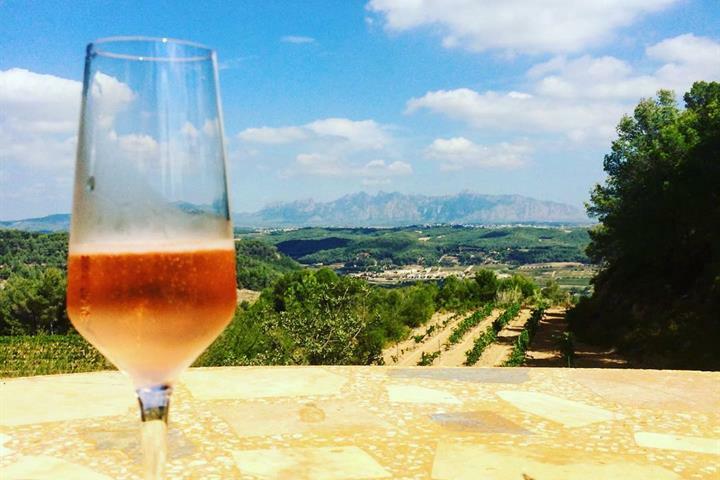 Voor de zandstranden ben je aangewezen op de bekendere toeristenplaatsen zoals Roses, Pals, Sant Pere Pescadore etc. Port de la Selva en Llança zijn stemmige dorpen met hun haventjes. Het is er altijd vrij rustig, dus zonder grote drukte. Er zijn in de streek bijzonder veel zaken te zien met inbegrip van musea. Mooi en voor elk wat wils.